Rigatoni pasta with Traditional Balsamic Vinegar. 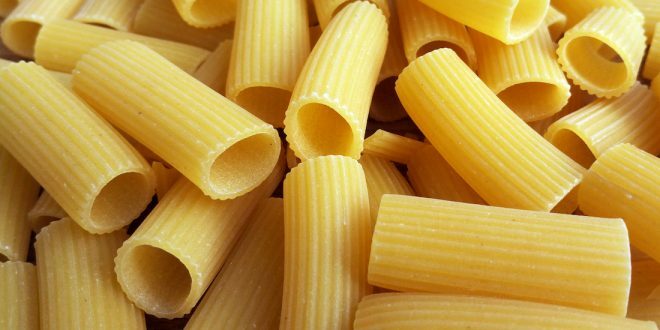 What’s better and more typical than pasta as Italian first course? Here’s a new recipe with Traditional Balsamic Vinegar of Modena! Read more! 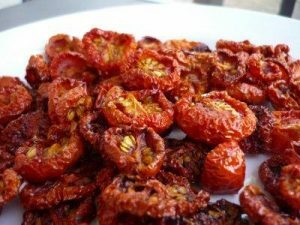 Put dried tomatoes in hot water for 10 minutes more or less, then let them drip, dry and cut them in strips. Take off salt from capers by washing them, then let them dry. At this point, put them in a bowl with dried tomatoes, olives and season with 3 spoons oil and one teaspoon Traditional Balsamic Vinegar of Modena. Add a bit of salt and pepper and mix everything together. Next Isotopes tell the truth on balsamic vinegar!